If you have been trying to gain mass and weight but have been unsuccessful, then you may belong to the genetic classification of the Ectomorph – people who are ‘naturally skinny’. Those of us who are Ecotmorphs are usually skinny our entire lives. We are not thin because we regularly exercise or watch our diet, but because we have a very high metabolism rate. In fact, we may have tried to put on weight by eating a lot and having regular exercise, but somehow, we always seem to lose the extra weight we put on. It can be a very de-motivating experience. Are you tired of having a skinny, frail-looking body frame? Do people tend to comment on your small body size? Have you often wished to be able to maintain a healthier, stronger and better-looking body? Maintaining sufficient muscle bulk can be a mentally and physically challenging task. Often, those of us who try to do so give up because of how difficult it can be. 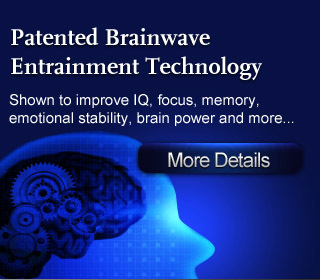 Thankfully, with today’s advanced Brainwave technology we are now able to train our minds to develop the unstoppable motivation to preserve in gaining muscle mass. From today, you can finally enjoy the process of building muscle – and not struggle every step of the way. The key to developing muscle mass is consistency, and with your new-found determination and motivation, you’ll be able to enjoy a healthier, stronger and more attractive-looking body more quickly and easily! 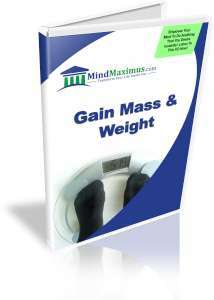 No reviews on F05 Gain Mass And Weight so far.